Romance Review’s Year End Splash has started today. 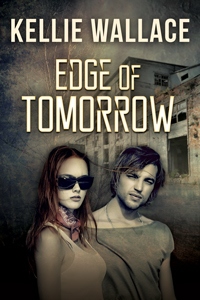 I’m scheduled on 23rd November with a Q an A and giveaway of my dystopian Edge of Tomorrow. There will be more than 300 participating authors and publishers, and 300 prizes up for grabs during the whole month of November. 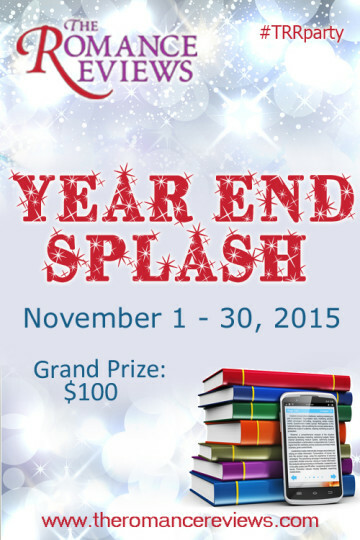 Grand prize is an Amazon Kindle Fire HD7 (sponsored by Blushing Books)! To enter my giveaway/game, please register and be logged in at TRR before the game starts. Registration is free and easy. 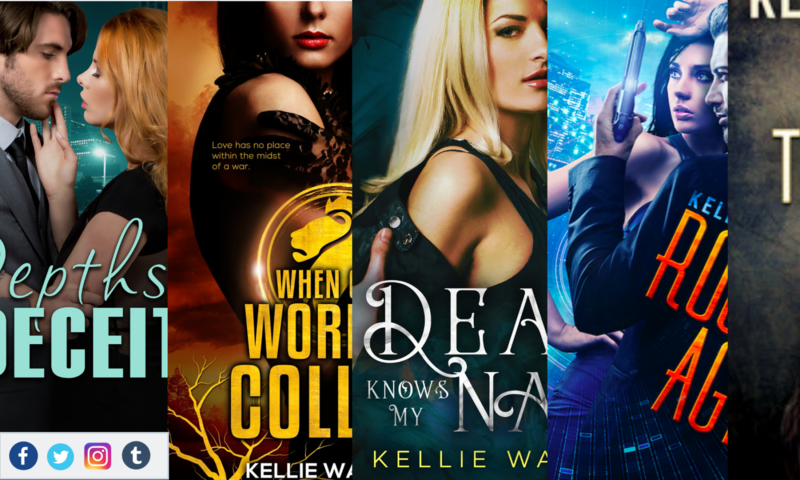 Here is a list off all giveaways from the other authors. To participate in the Year End Splash, click here and don’t forget to log in and create an account!